Teds Home and Lawn Inc.
Now through March 30th: We are offering 20% off the labor of a major tune-up!! So pull out all your equipment....trimmers, chain saws, lawn edgers, walk mowers, lawn and garden tractors and get all them in working order!! Make sure you are ready....because spring will be here before you know it! Storing your equipment outside during the winter months can quickly become a lovely home for your neighborhood mice and chipmunks. They REALLY appreciate it!! Lawn Season Is Coming! ARE YOU READY? 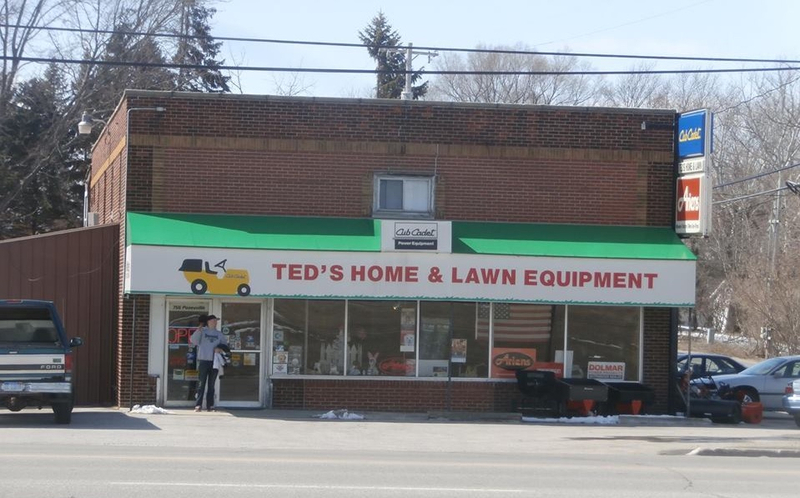 ​Ted’s Home and Lawn Inc. Welcome to Ted’s Home and Lawn! Midland’s Hometown Dealer, with the largest selection of equipment, parts, and accessories in the Great Lakes Bay Region. Ted’s Home and Lawn is located at 756 Poseyville Road in Midland. We are family owned and operated with a friendly, expert staff here to serve you. Check out our online catalogs to see all the brands and products we have available. If you need help in making your selection, call or stop in—our knowledgeable staff is always ready to help! Ted’s Home and Lawn can provide the best in outdoor power products for your individual needs with our wide selection of products and brands. 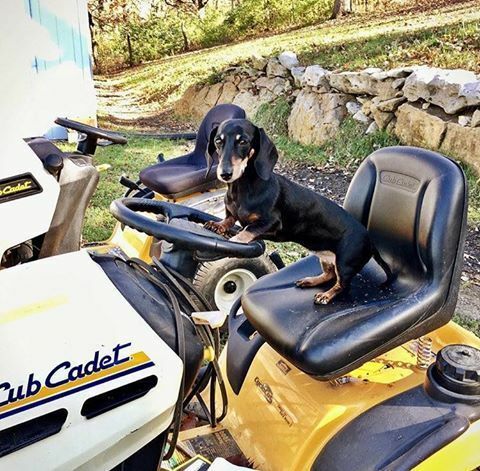 Ted’s Home and Lawn offers over 20 top quality brands such as Cub Cadet, Ariens, Husqvarna, Gravely, Echo, Shindaiwa, Little Wonder and Makita-Dolmar. We have and service engines from Briggs and Stratton, Tecumseh, Honda and Kawasaki. We have been serving your outdoor power needs for 33 years!